This book analyses the evolution of iconic art from its beginning in Byzantium to the time of the Russian Empire. Icons are a fundamental element in the history of art, and it is therefore crucial to understand how this form of expression began and how it developed over centuries. 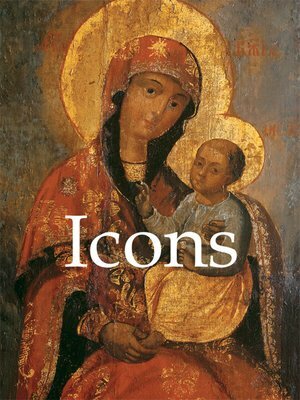 Icons are discussed by one of the world-renowned experts on early Christian iconography, offering a valuable point of reference for specialists, as well as students.